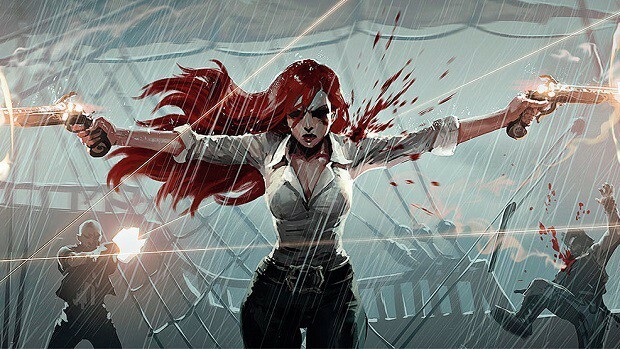 The reports of unfair treatment of women in the office environment of Riot Games had put the developers in a tough spot. 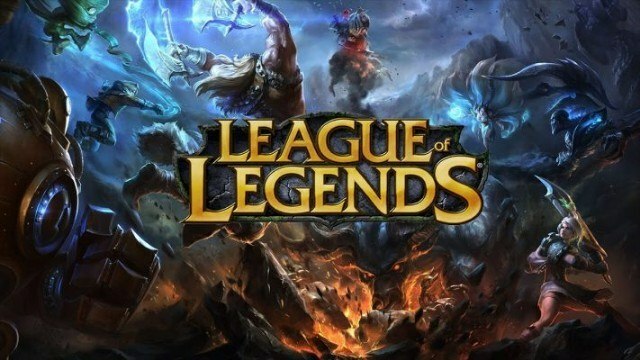 Riot Games faced major backlash and it was about time the company broke their silence on the issue. The game developers have taken a rather unassertive responsibility on the issue by highlighting their improvement programs. However, Riot Games did not have any justification of how and why the sexism culture was being exercised in the first place. Riot Games have failed to recognize the need for a proactive approach regarding an issue as delicate as sexism. From the beginning we’ve had a zero tolerance policy on discrimination, harassment, retaliation, bullying, and toxicity. All Rioters must be accountable for creating an environment where everyone has an equal opportunity to be heard, grow their role, advance in the organisation, and fulfil their potential. where women are treated unfairly, where the company’s culture puts female employees at a disadvantage. As we’ve grown, we’ve made progress, and we’ve continued to put resources behind our Diversity & Inclusion programs as part of constantly improving Riot. We recognise we still have work to do to achieve our goals, which starts with listening to feedback from Rioters and others, and providing Rioters with the guidance and resources they need to uphold our values. You can read more about our D&I work here. According to the report, these programs were only introduced after a span of five months since the news first started to spread. While certain female employee still established that no woman “personally experienced gender discrimination at Riot”. However, these allegations can’t be a hoax if employees of both genders confirm that bosses’ plain sexual images were seen at the office by them. Kotaku was even told about a list of senior women employees was being rotated around the office by people who wanted to bed with these females. The ‘bro culture’ there is so real… It’s agonisingly real. It’s like working at a giant fraternity. I’ve been talking and someone else starts talking and starts to talk louder when I don’t stop. A lot of men don’t take no for an answer. The former employee firmly believed that women had to really struggle at the company to make themselves heard.